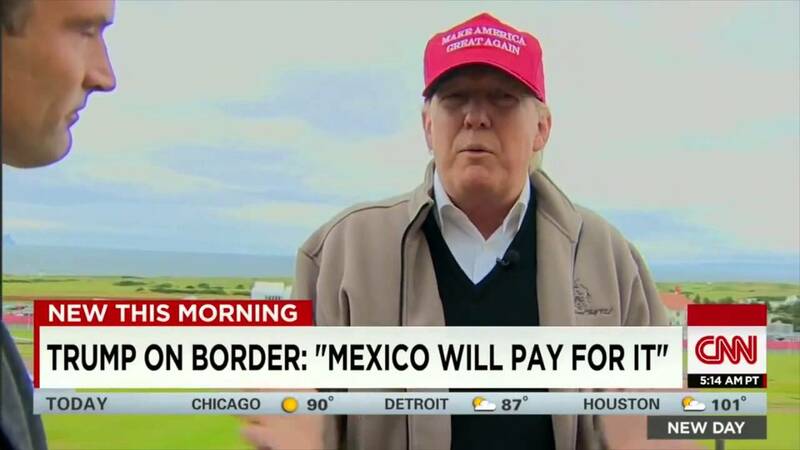 During the late presidential election, Donald Trump vowed that he would build a wall along the U.S. and Mexican border. And, in typical Trump fashion, he insisted Mexico would pay for it. The establishment intelligentsia balked at the very idea. Mexican leaders laughed at the mere mention of a border wall (conveniently overlooking the Mexican policy that relies on a wall along its own border with Guatemala). And yet, Trump has become the 45th President of the United States. Naturally, one of Trump’s first moves was to sign an executive order authorizing the creation of a border wall. Please CLICK OVER to read the rest at American Greatness!